Apple TV and Google are providing their own TV solutions but if you are looking for a value TV product that can provide Netflix and Hulu, all be it in non high definition format. 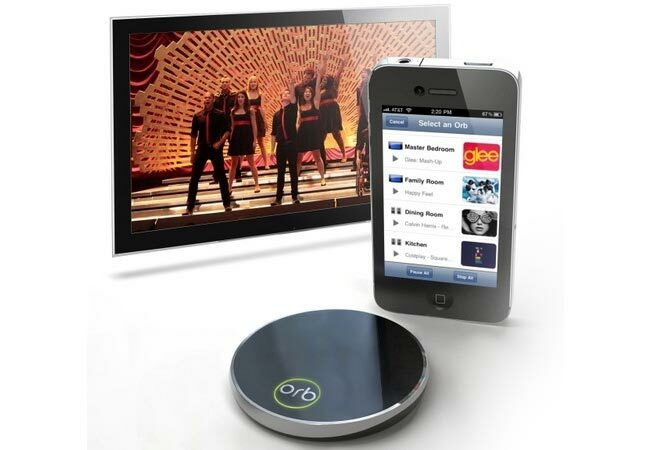 Then the new Orb TV might suit your needs. The Orb Tv is fitted with a 2.4 GHz Intel Core 2 Duo processor and has 200mb of storage space with 1GB of RAM at its disposal. The Orb TV TV supports : H.264 BP/MP/HP, VC-1 SP/MP/AP, MPEG4 SP/ASP, MPEG2 MP, MPEG1 video formats and Audio : MP3, MP3 VBR, Audible (formats 2, 3, 4), AAC, Lossless, WMA, WAV. It suports both Windows and Mac OS X 10.5.1 or later and the video streaming will require a 802.11g or 802.11n network to do its business. More details are available from the Orb TV Website where it can also be purchased for $99.